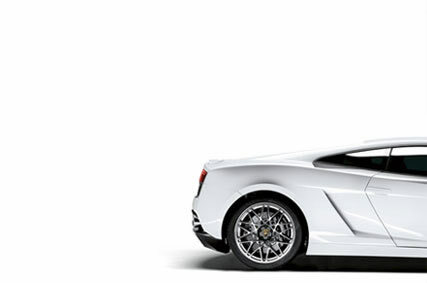 Our new Carbon Nanotube Ceramic Technology for window films is the next new generation of advance particle bonding technology. Previous generation of nano technology ATO/ITO compounds is only limited to near infrared wavelength only, which means less heat rejection as compared to the current generation nano technology window films. 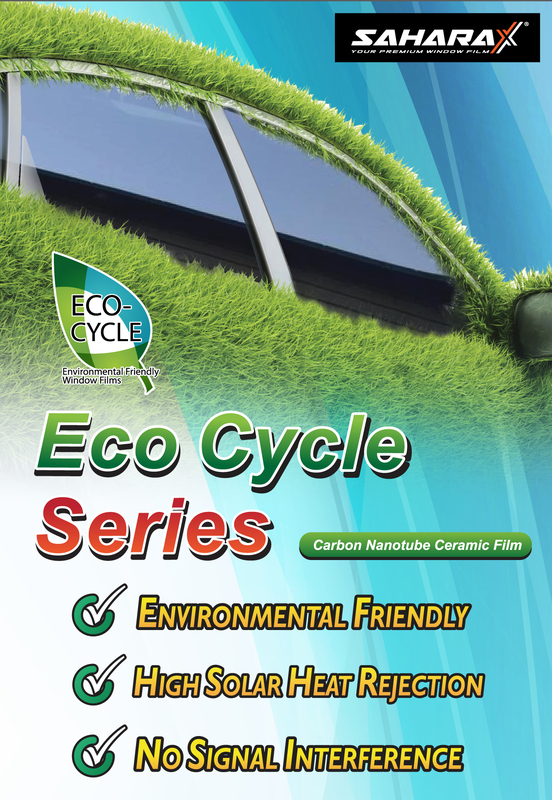 Introducing our one of a kind ECOCYCLE Carbon Nanotube Ceramic Film. ECOCYCLE series window films are able to reject infrared heat significantly at a higher wavelength, which means better temperature reduction. Based on our latest laboratory weathering test for colour fading and performance testing for solar heat, it was revealed that our ECOCYCLE series window films are able to maintain its colour and have a stable performance for at least 5 to 7 years after installation!